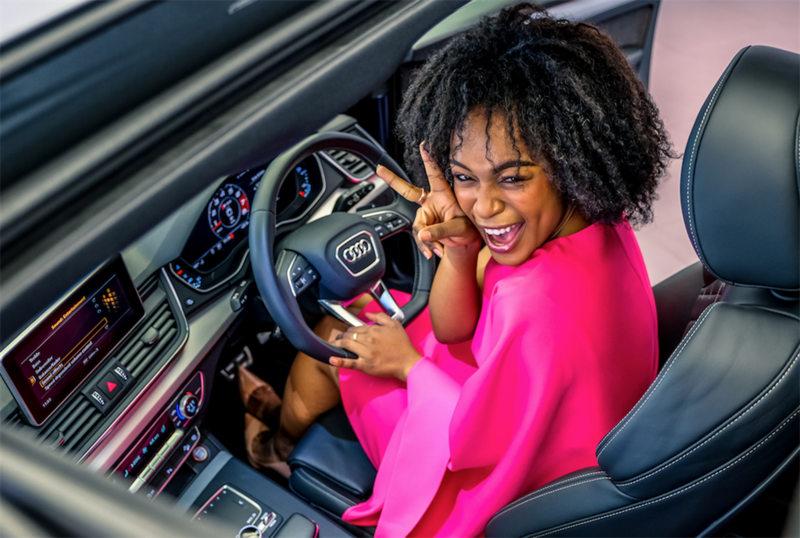 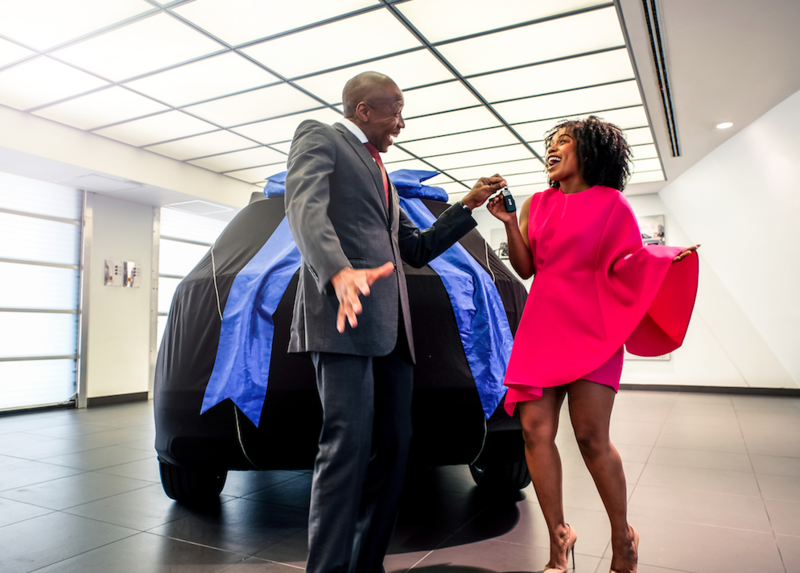 Actress, television presenter and Audi ambassador, Nomzamo Mbatha is kicking off 2018 with brand new wheels. 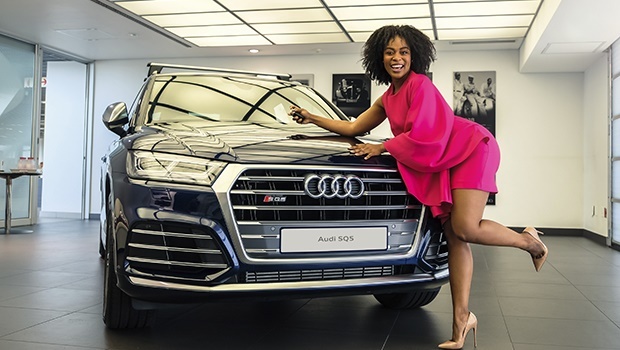 She accepted her new Audi SQ5 today. 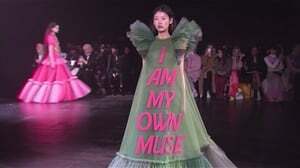 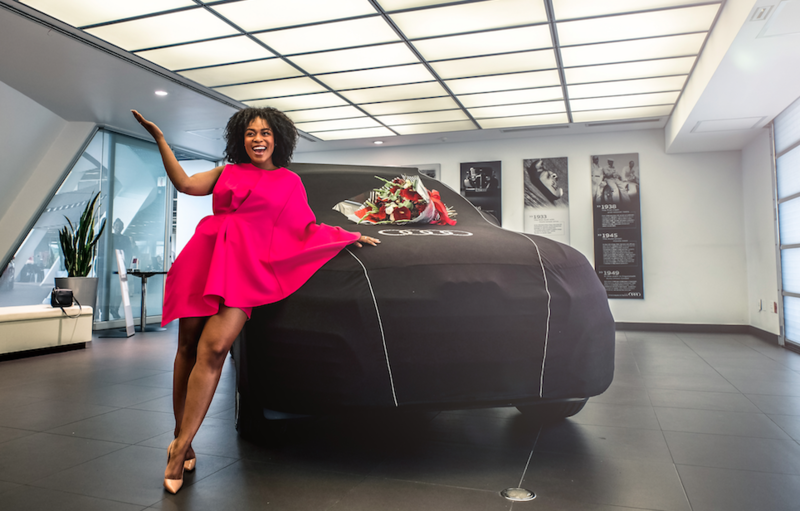 Nomzamo was selected as an Audi Ambassador because of her close association with its brand values as well as her own powerful story of personal advancement. 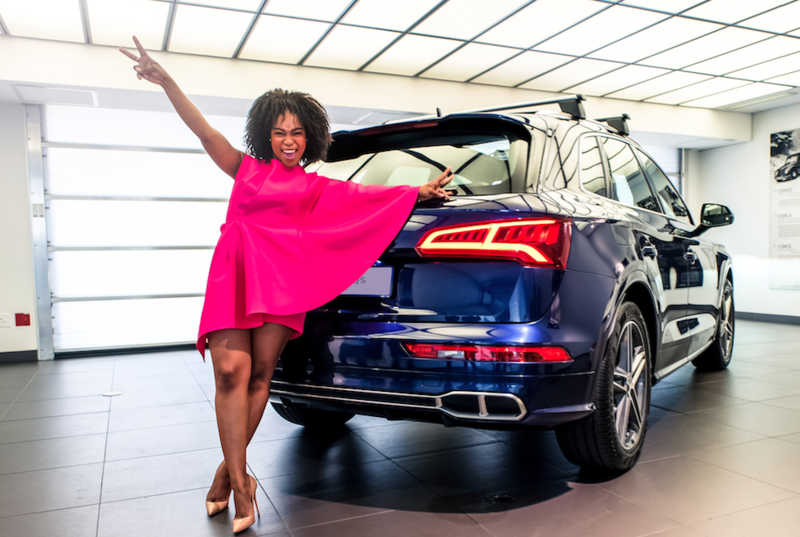 With an inspiring professional career and humble personality - she is forging her own path to greatness, is the epitome of “Vorsprung” and is undoubtedly a champion of South African progress.